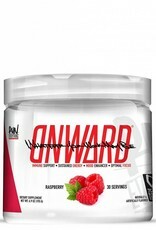 RE: Onward Watermelon - Athletes Nutrition Inc.
ONWARD™ was created to help aid you in chasing those missed opportunities. Most people work 9 to 5 and miss out on doing what they really want to do. Work is important, and operating properly while at work is more important. Opportunities should not be wasted due to the fact that other aspects of life may or may not suffer. If you want to participate in adventure sports or events on the weekend but can not due to “having work on Monday” then you are not living life. We have formulated a unique blend of vitamins, minerals, and compounds to help you achieve the most in life. 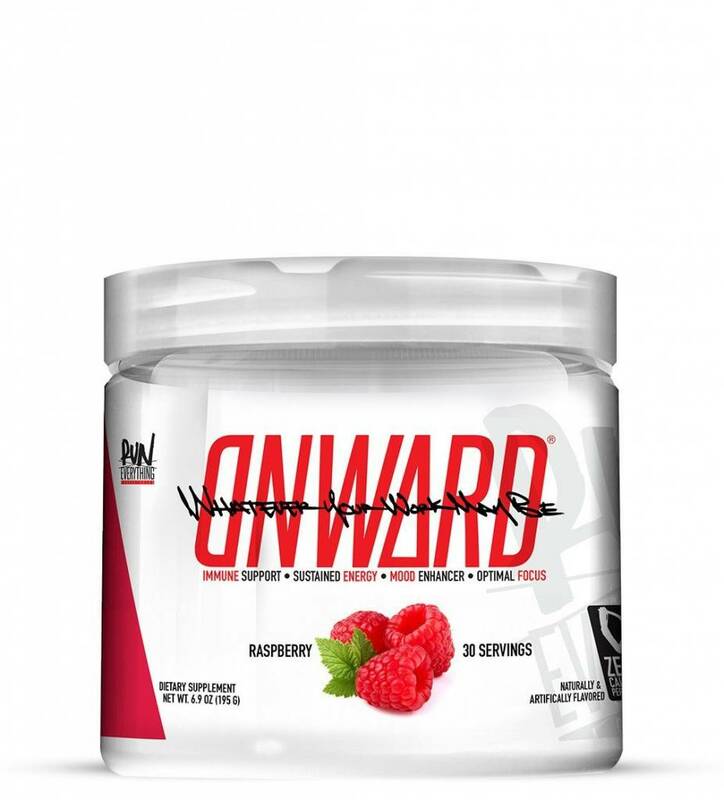 There are four main factors we wanted to achieve with this product: IMMUNE SYSTEM SUPPORT*, SUSTAINED ENERGY*, MOOD ENHANCEMENT*, and OPTIMAL FOCUS*. By aiding in these 4 key factors, we are hoping to give you the assistance and peace of mind that you can live life.